Original Patterns > Run(ner) For The Border! Plus! Run(ner) For The Border! Plus! 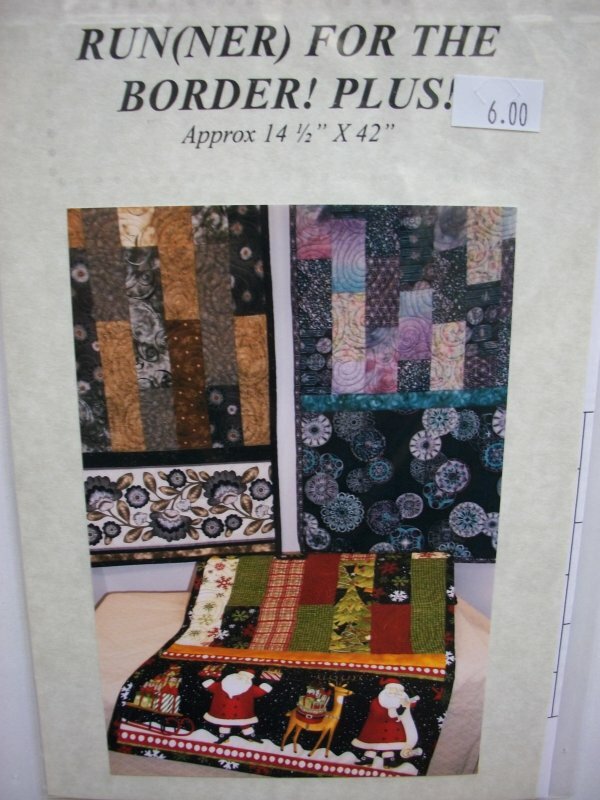 by Quilter's Garden Have fun with your border prints!